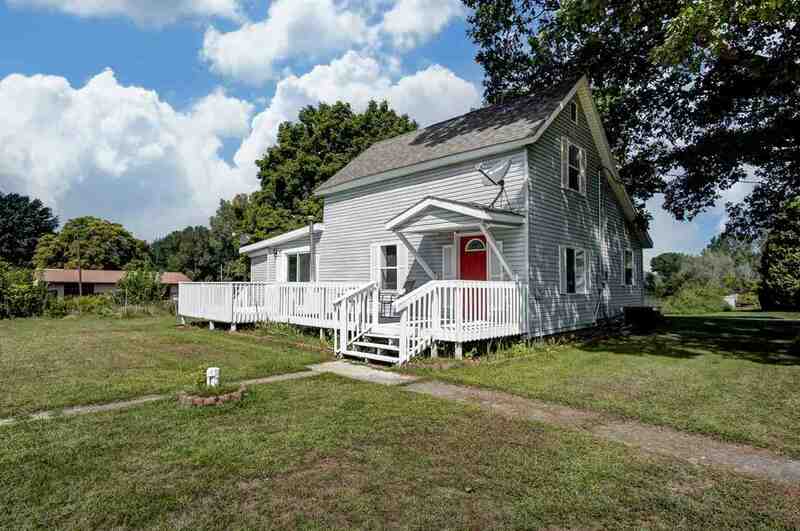 This cute as a button house is located on a nice double lot with plenty of room to build a pole barn or garage. 3 bedrooms with one large full bathroom and a half bath. New carpet and paint and an updated kitchen that opens right up to the living room for great entertaining space. 2 large decks for eating outside too.